Here is the list for the winners of Tony Elumelu foundation programme for 2017. 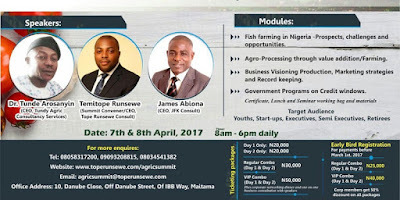 Tony Elumelu Foundation released names winners of it's Entrepreneurship programme for 2017 on 21st of March.Applications started from January 1st and was supposed to end in March 31st but due to the large amounts of applications it closed after the second week in March.Over 93,000 application were received,which is about twice the application in 2016 and four times in 2015. 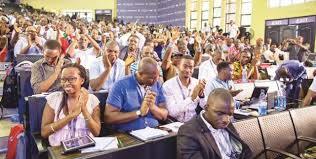 1000 winners came from 55 countries.Nigeria produced the highest number.Kenya,Uganda and Cameroon were next in size of winners.29% came from Agriculture,11% from ICT and 9% from Manufacturing.The winners would receive a seed capital of $10,000 to enable them establish their companies. 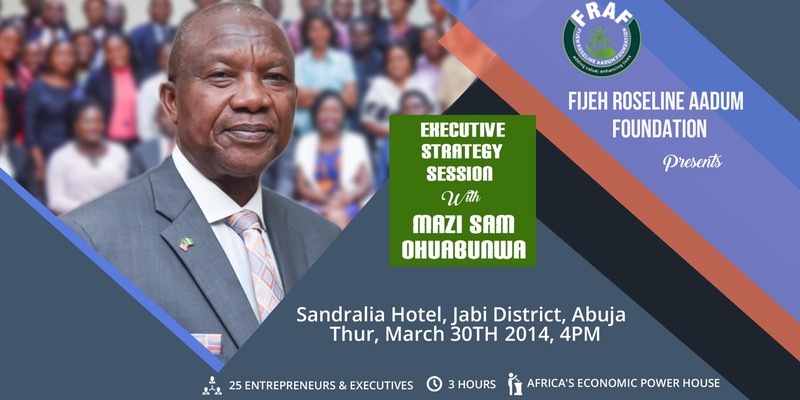 The programme has helped in developing the skills of participants thereby enhancing their capacity.Many have gone to set up running business thereby providing employment to Africa and contributing positively it's GDP growth. Wouldn't it be great if you knew exactly what a hiring manager would be asking you in your next interview? Consider this your interview study guide. Managing a failed expansion plan etc. You get the opportunity to learn from the best in the game at this event. 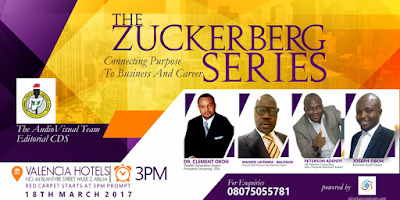 Practical lessons will be drawn from his experience in one of the most strategic business moves in Africa in the 21st century. 1. Payment: 100% payment upon 2 weeks of registration to confirm vendor contract is not refundable. 2. Space Allocation: Vendors area located space and required to work (advertise and operate) within allocated space. 3. Advertisement: Only Roll up Banners are allowed. No flexes. No nailing. 4. Daily arrival and closure: All vendors must be set up by 8am and round of by 6pm each day. 5. Security: Full security is available for the Summit and its environment. Vendors are fully responsible for the safety of their products, materials, equipment and any other item brought to site/venue. 6. Copyright Licenses: It is the responsibility of vendors to ensure that relevant licenses for their activity at the center, such as but not limited to copyright Licenses for literature and any propriety works in compliance with applicable laws and regulations are duly obtained and are valid and paid for the period of the use of space within the hotel facility. Same applies in respect of any roll up Banners or any advertisement exhibited within the hall in connection with vendors’ product/service. 7. Vendor is required to keep highest standards of cleanliness. 8. Vendors must be explicit in product specification as well as need for technical support if needed. 9. Vendors must adhere strictly to scheduled timing for marketing and selling to guests. The Cooperative Warehouse (TCW) is a registered bulk seller operating an international chain of fast-moving consumer goods, under the ‘TCW’ brand known for quality and competitive pricing. TCW outlets are designed to help small to medium sized producers reduce marketing and sales cost through shared resources and risks. It affords the end consumer the opportunity to find their daily consumables at a fair price and under one roof. TCW is driven by a quest for unique, innovative, fresh products and services. The Cooperative Warehouse began operations in 2015 in Lagos, Nigeria and London United Kingdom. It started as a means to complement and fulfil the need of the cooperative group of FMCG producers from Team Funding Co-operative. 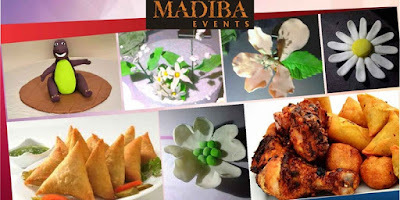 Some of their products include:Catering supplies,confectioney,jewellery,books,furniture,toys,office supplies and stationery,phones and tablects,electical equipment,bags,musicals,etc. 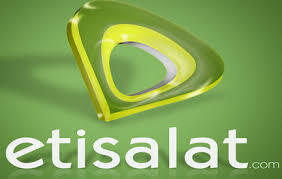 The store is located at 4/5 L J Dosumu Street, Central Business District Agidingbi, Ikeja, Lagos, Nigeria. 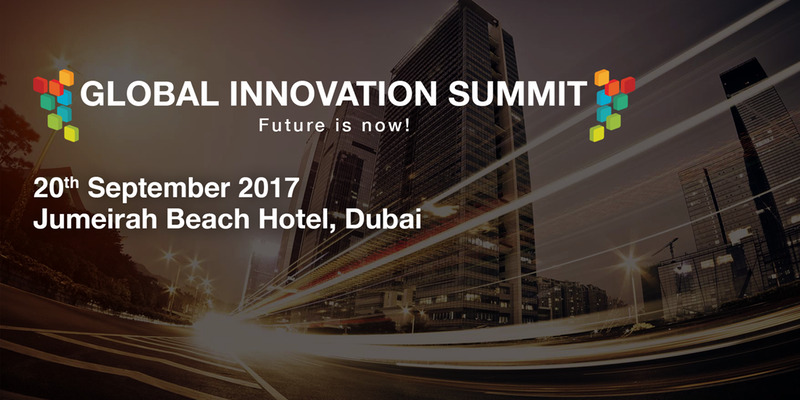 We are proud to announce the third edition of Global Innovation Summit 2017. With over 2000+ high profile delegates including entrepreneurs,C-level executives, government dignitaries and influencers, the event offers a perfect platform to showcase Etisalat Innovations . There are several reasons why the generation of new ideas can be critical to your business's success. Although every organisation will have its own priorities and sector-specific issues to balance, businesses that fail to innovate run the risk of losing ground to competitors, losing key staff, or simply operating inefficiently. Innovation can be a key differentiator between market leaders and their rivals. 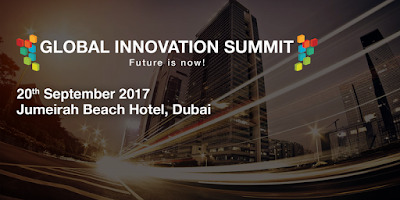 Global Innovation Summit is an ultimate thought leadership platform for fostering innovation in the region. Held at a 5-star venue, its the biggest congregation of global thinkers and futurists, who will be provide solutions to emerging challenges , forecast trends, simplify the impact of disruptive technologies and unveil opportunities. They will discuss, engage and interact, deliver insights on market developments, review progressive products and uncover the answers of tomorrow. This event simplifies complex innovation issues and empowers decision makers to change and stay ahead of the curve. This is a must attend event for decision makers. 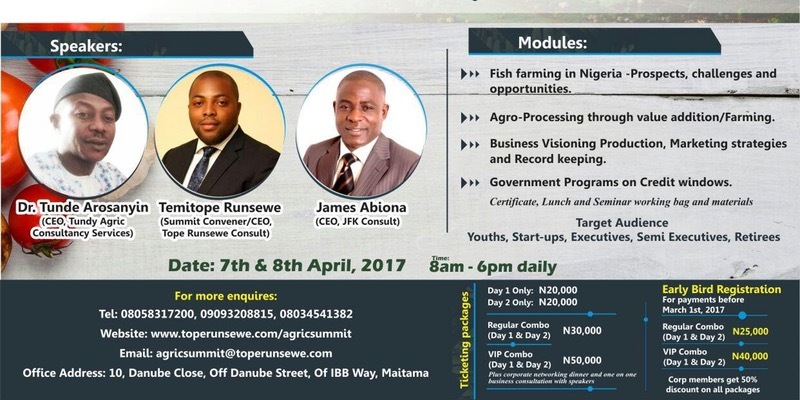 Apart from the powerful agenda, the summit boasts of many attractions. It includes an amazing expo, disruptive innovator awards, workshops, keynotes etc. Sponsoring this prestigious event will enhance your brand equity as being positioned as a Innovative brand aligned with the UAE's vision. Take control of your destiny as no one will do that for you. Come learn how to be your own boss by becoming a baker and being an employer of labour. Check out the developed nations, small businesses are the back bones of their economy. How to mould dummies for your cake: Barney, Dora, Mickey Mouse etc. No, it is not. Fee is N15, 000 for the first 20 people to pay and N 20, 000 thereafter. You've got to be 18 years and above. We've got parking space for you. If you ask for refund a month to the event, we will return 50% of your deposit. There is no policy for refund if you ask for refund after a month to the event. Yes please. That or your deposit slip. Is there certificate for this event? Yes. Participants will be given certificate at the end of the event. Based in the Ria African head office in Dakar (Senegal) and reporting to the Head of Compliance EMEA & SA, the main mission of the role is to give support to the On Boarding process and supervise the activity of African Global Agents activity. For that purpose, the Compliance Officer will review the contracts signed with banking and non-banking partners, make regular visits to the locations to conduct audits and Compliance reviews, and in general, ensure the whole operation complies with local regulations and Ria standards. · Liaise with Head Offices to communicate all changes in African regulations and advise on processes to implement in order to protect the operation in Africa. 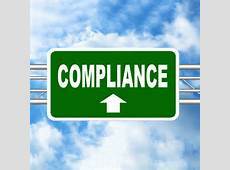 · Keep updated of all new regulations, Correspondents’ and Global Agents changes in their systems, new implementations, etc. Excellent communications skills in English and French both oral and written. 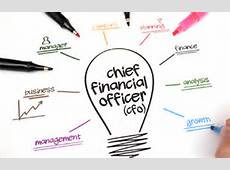 Providing financial advice on short, medium and long term cash/funding/ risk situation to the CEO and Management. Relevant professional qualifications e.g. Institute of Chartered Accountants of Nigeria (ICAN), Association of Certified and Chartered Accountants (ACCA) etc. Own the development and implementation of Portfolio management framework to support achievement of strategic objectives through the successful completion of programs & projects and actual realization of benefits. Lead and mentor business analysts to elicit, capture, analyse, document requirements and provide effective communication to the relevant stakeholders. Drive maximum ROI and Benefit Realization through delivery of products and solutions that satisfy business and customer requirement. Govern the enterprise strategic analysis of the company's vision, strategic objectives and business plans which is considered as the prime input for the program portfolio development process. Lead the projects & programs strategy development at the enterprise level and based on corporate goals and strategic objectives. Lead the business analysis efforts required across the enterprise. This includes aligning the vision and scope of programs and projects before they are evaluated and approved by the PPB for initiation. Lead the documentation and management of a bidirectional traceability matrix to verify and validate user requirements against delivered product/solution. Facilitate the benefits realization process across the organization's Programmes & Projects. Mentor program & project managers through PPM process & PMO framework implementation. Govern the org chart structure introduction for the strategic programmes and projects. Establish and manage the selection, prioritization, balancing, and termination processes for portfolio components to ensure alignment with organizational strategy. Lead and mentor the analysis of portfolio trends, issues, change, dependencies, risks, and metrics. Ensure the continual improvement on Program Portfolio framework/process. Bachelor's degree from an accredited college/university preferred. Excellent understanding of the organization's vision, mission, strategies, business plans, local mobile market and telecom industry dynamics. Advanced knowledge of project management concepts and techniques.